After winning six of its last eight games, the men’s basketball team prepares for the postseason. 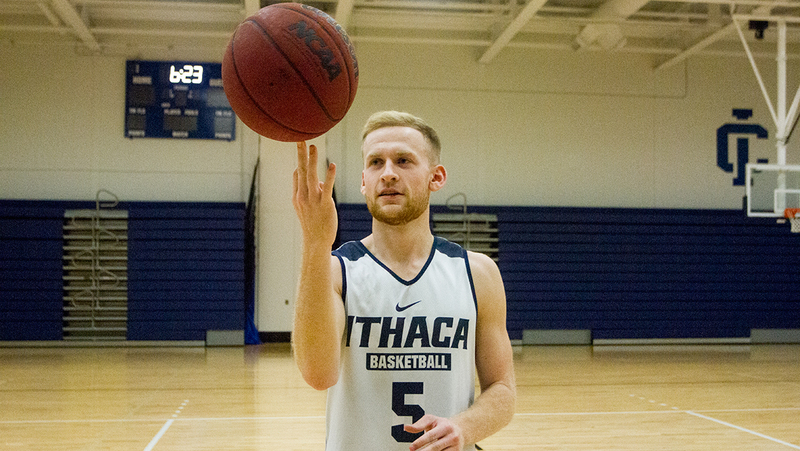 Seniors Max Masucci and Keefe Gitto have been guiding the youthful men’s basketball team. The Ithacan sports staff recaps Bomber action over Thanksgiving Break and the past week. A wrap-up of the latest Bomber squads games from the past week. A weekly recap of the Blue and Gold in action.